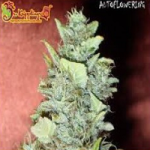 Dr Krippling Seeds offers 8 incredible Autoflowering seeds incorporating strong Marijuana genetics with autoflowering genes to produce high yielding, high quality automatic Cannabis. 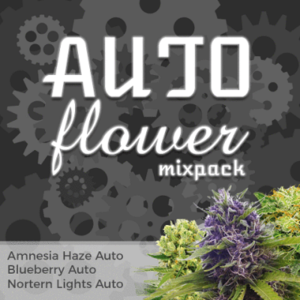 Productive autoflowering seeds with the full flavor of Blueberries. 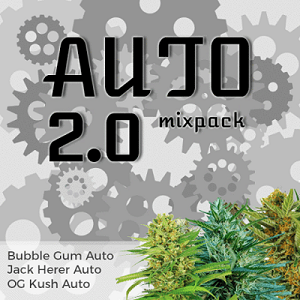 Delicious combination of bubblegum and cheese in fast automatic easy to grow Cannabis seeds. 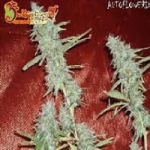 Express Black Domina in autoflowering Cannabis seeds form. Indica dominance ensures speed, flavor and power. Incredible power from these autoflowering Northern Lights seeds. 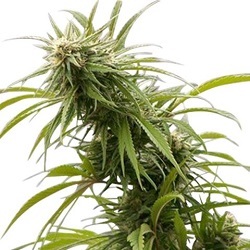 If you want to get truly pickled then you must try Pickled Diesel Auto Seeds. Rapid growth with incredible taste and flavor. Tall vigorous strain with Indica dominant effects, one of the true great White Widow varieties.